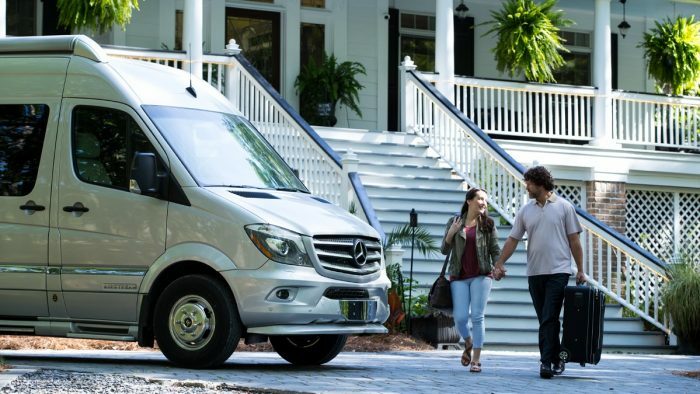 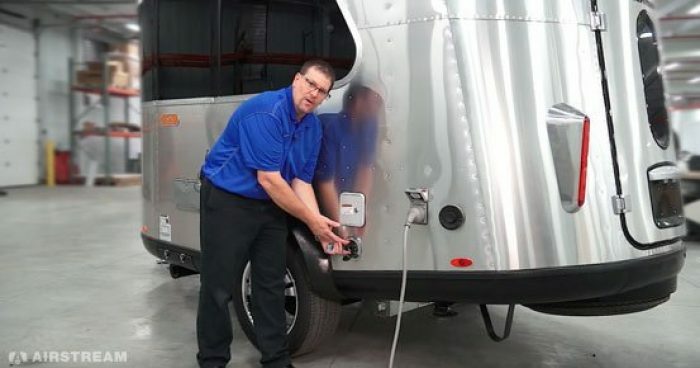 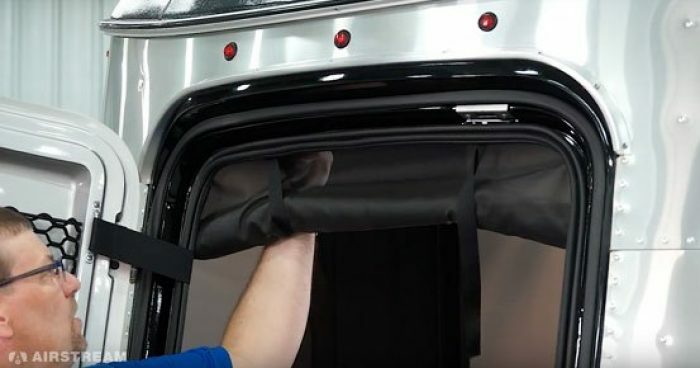 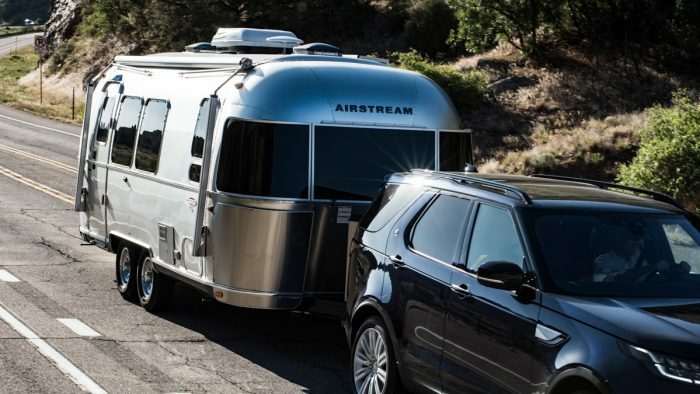 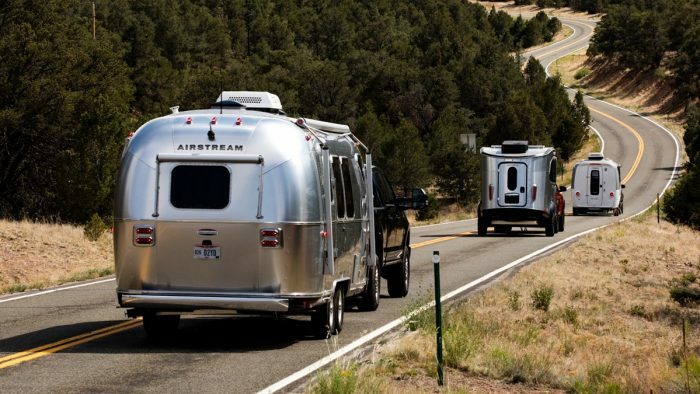 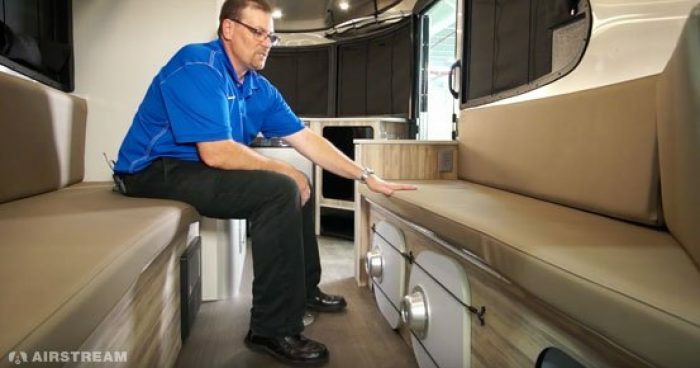 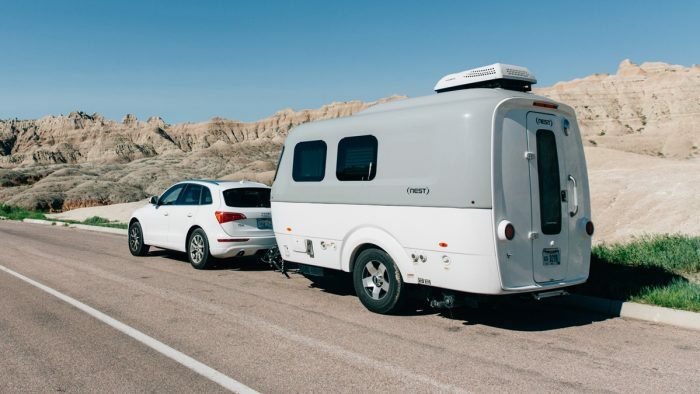 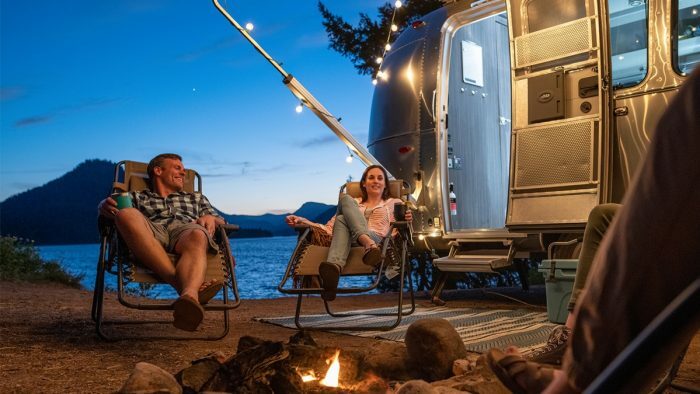 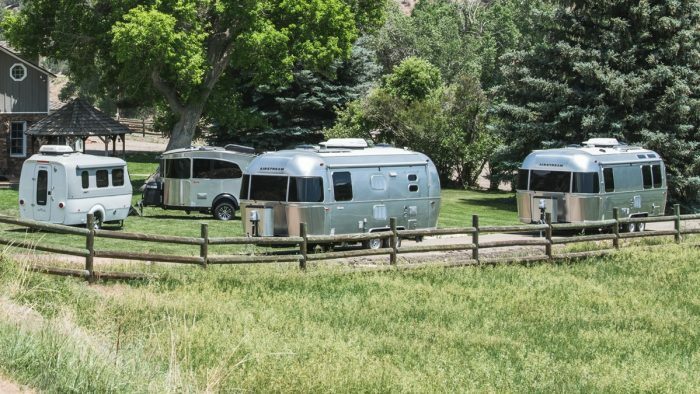 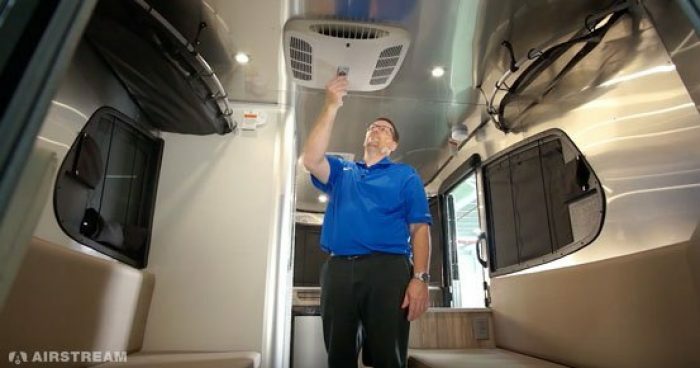 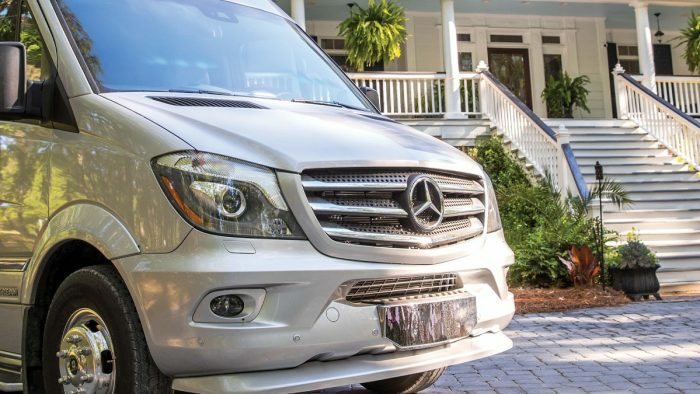 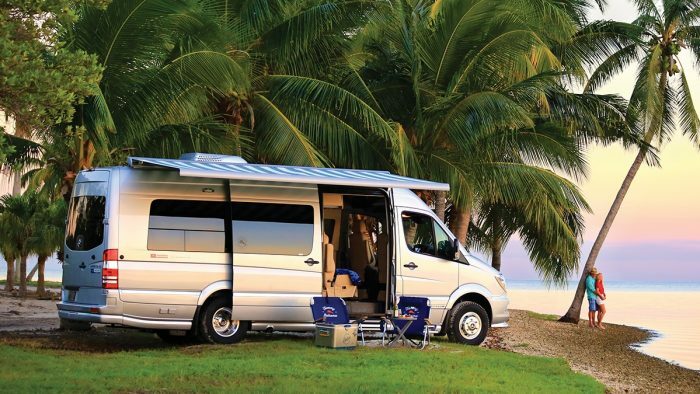 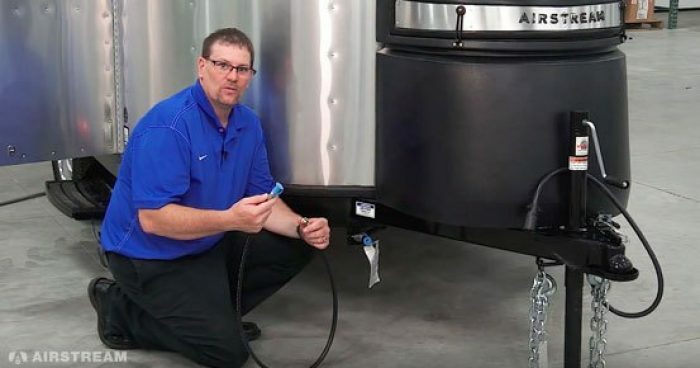 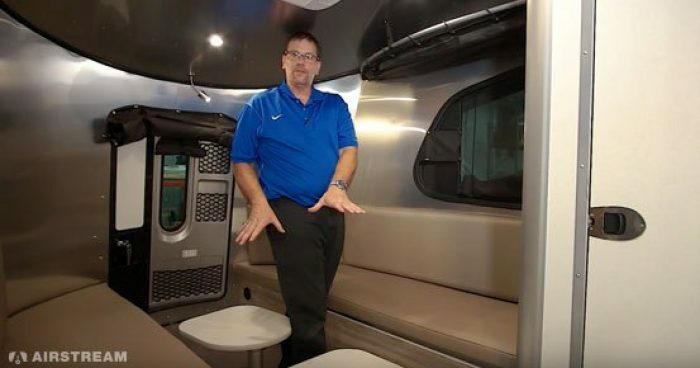 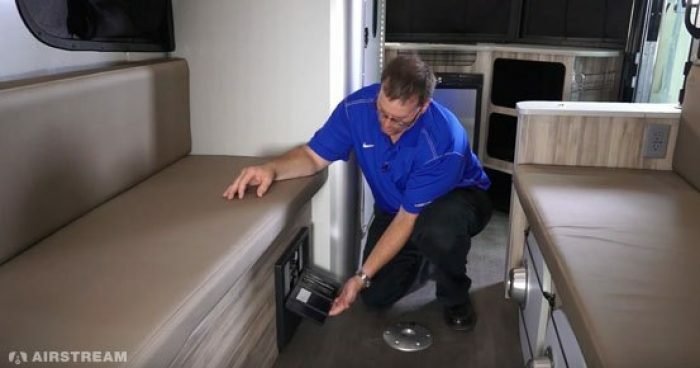 Watch how to stabilize the Airstream Basecamp. 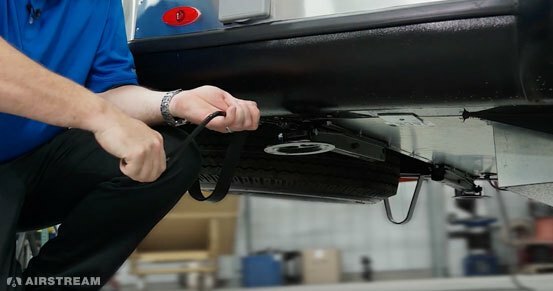 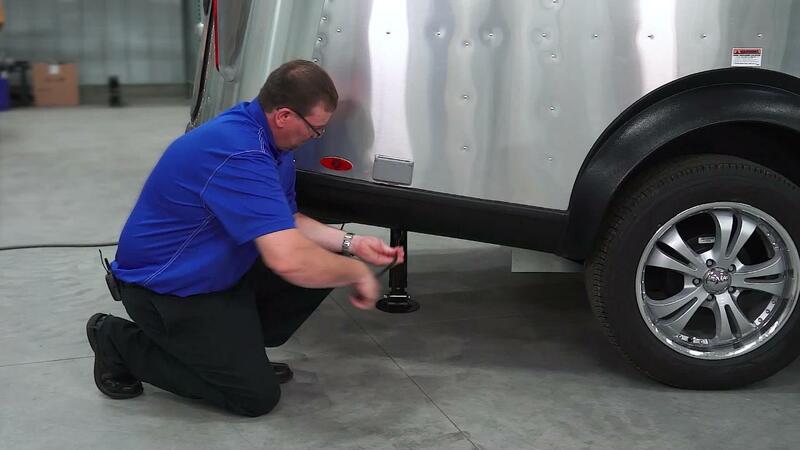 Use the included stabilizer wrench to turn the jack until the feet are snug on the ground. 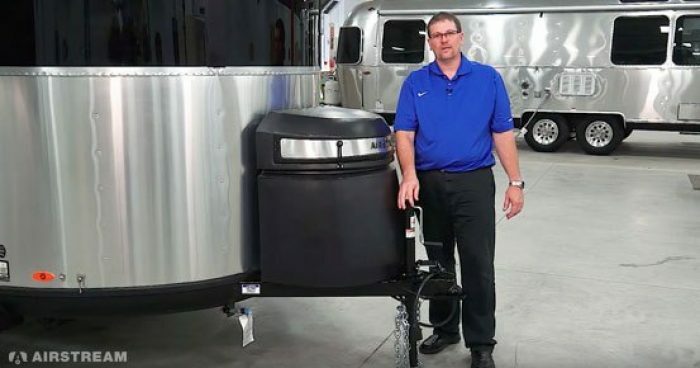 Note: this stabilizing system is not used to level the Basecamp, only to keep it from rocking while moving around inside the trailer.